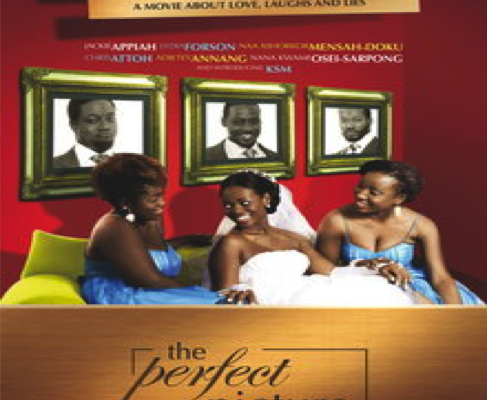 The story of The Perfect Picture revolves around three women facing issues regarding their marriages/relationships. The three women, getting close to age thirty, make bold attempts to change their lives even when destiny plays its joke on them. One woman and her husband face an inability to consummate their marriage. Carmela Garritano. African Video Movies and Global Desires: A Ghanaian History.Athens: Ohio University Press, 2013.Project MUSE. Web. 22 Nov. 2015. African Video Movies and Global Desires: A Ghanaian History by Carmela Garritano. Athens, OH: Ohio University Press, 2013. Project MUSE. Web. <http://muse.jhu.edu/>. Sensing the sonic and mnemonic: Digging through grooves, Afro-feelings and Black markets in Ghana, 1966–present by Sionne Rameah Neely. University of Southern California, ProQuest, UMI Dissertations Publishing, 2010. 3418135.